The past 12 months saw cryptocurrencies steal the headlines, terrify governments and take retail investors on a rollercoaster ride. Bitcoin led the charge but, for many, the iconic digital currency is shrouded in mystery. RT.com takes a look at the origins of what may become a defining moment in the history of our current economic system, one where the future of banking, business and geopolitics will be decided. 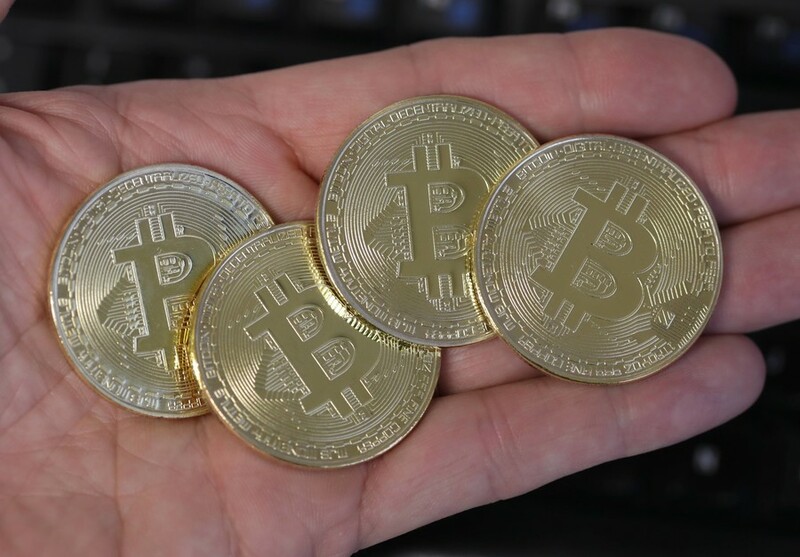 Bitcoin is a digital currency created and earned by using computer software to solve complex mathematical problems in a process known as bitcoin ‘mining.’ The mined currency is stored electronically, but bitcoin has no regulator. Only 21 million bitcoins can ever be created by miners, thus limiting the supply, while simultaneously incentivizing people to mine the currency, using huge amounts of processing power, and thus electricity, in the process. 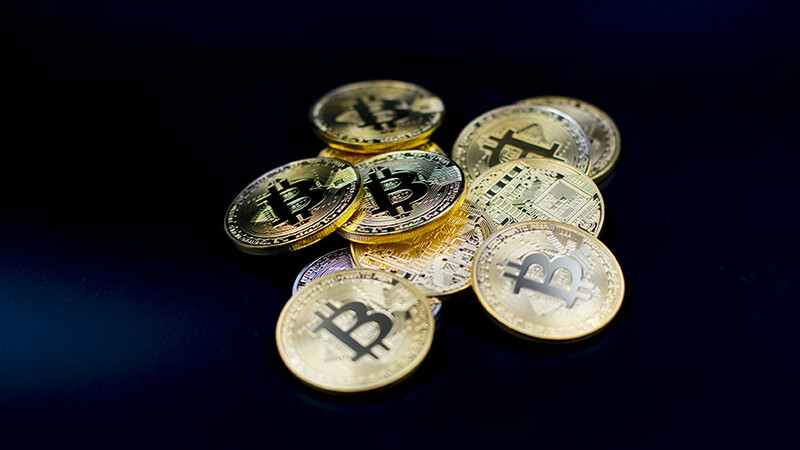 The bitcoin protocol was invented in 2008 by a person known as Satoshi Nakamoto, who published a whitepaper for a decentralized, electronically transferable peer-to-peer electronic cash system based on mathematical proofs. Nakamoto then published their first bitcoin software client in 2009, collaborating with several others online before fading into obscurity in late 2010. What powers the bitcoin network? Blockchain is based on a computer algorithm and involves the elimination of the central administrator and the addition of anonymity to cryptocurrency transactions. Blockchain architecture was originally designed for bitcoin and was a radical departure from centralized, flat currency and bank-controlled payments. The structure was one of the pioneers of Distributed Ledger Technologies (DLT), a database that is shared and synchronized across a network, which is accessible from multiple locations across the planet and affords end users an extra level of security by providing visibility to "witnesses." Identical recordings of all transactions, and subsequent changes or additions, are shared almost instantaneously across the network, meaning that while anyone can edit individual transaction records, the edit itself is recorded, in much the same way that Wikipedia operates. This system allows anyone to quickly verify whether transactions are genuine by comparing them with thousands of identical records stored elsewhere on the network. 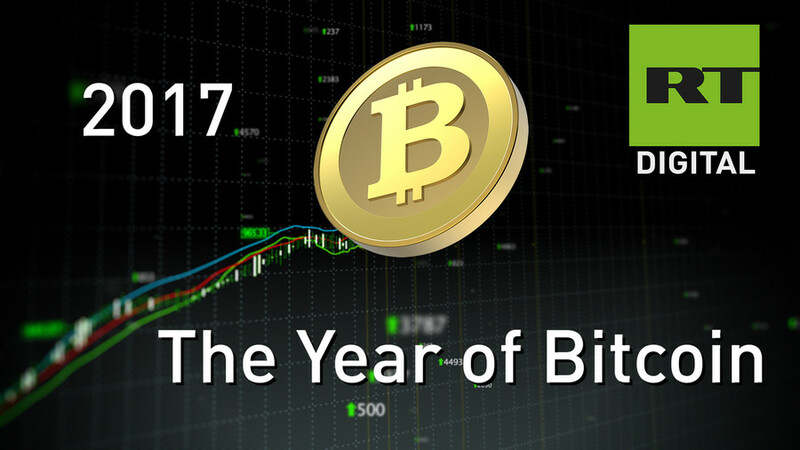 While the bitcoin network was overlooked for many years after its foundation, 2017 proved to be truly remarkable, breaking records on an almost monthly basis. Bitcoin breaks $1,000 price point for the first time in three years, following a prolonged rally through H2 in 2016. The cryptocurrency dropped back to $806.94 just 10 days later. The US Securities Exchange Commission (SEC) denies the Winklevoss brothers' application to open an exchange-traded fund (ETF) with a view to cornering the bitcoin market. The brothers would later become the world’s first official bitcoin billionaires – though if the rumors about Satoshi are to be believed, they would be the second and third. Bitcoin drops from $1,200 price point to $1,037 in just 10 days. A second application by the NYSE Arca exchange was rejected by the SEC just 18 days later. Japan recognizes bitcoin as legal accepted currency following months of debate in the legislature. Bitcoin's value jumps from $1,085 to $1,215 in a period of 10 days. Bitcoin undergoes a historic ‘fork,’ in which the bitcoin code splits in two directions: one optimized bitcoin blocks through segwit (BTC), the other (bitcoin cash or BCH) created larger blocks of up to 8mb, effectively doubling the holdings of those who owned bitcoin just one day prior i.e. owners who held 10 bitcoins on or before August 1 could have 10 bitcoins and 10 bitcoin cash on August 2, depending on their choices. Bitcoin jumps again, this time from $2,787 on August 1 to $3,383 on August 11. Bitcoin reached an all-time high of $16,900 on December 11, 2017, following the launch of the first bitcoin futures contracts on the Chicago-based Cboe exchange. 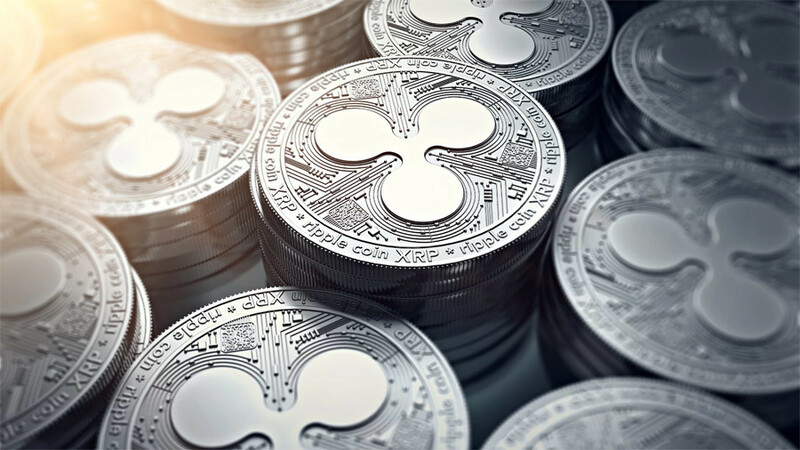 The cryptocurrency also toppled the so-called ‘tulip mania’ of the 17th century as the biggest speculative bubble in recorded history in mid-December. 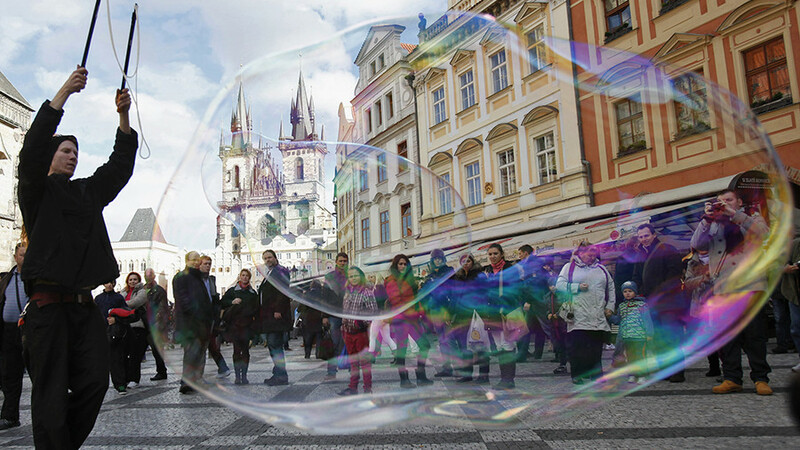 The bubble began in 1634 before bursting, with devastating economic consequences, in February 1637. 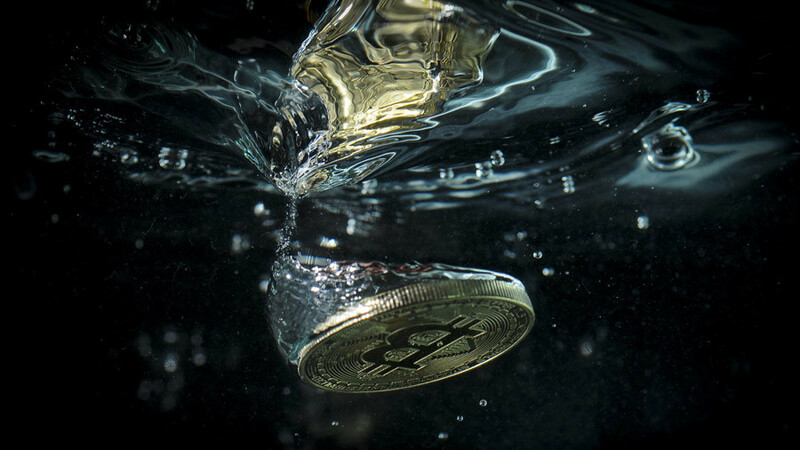 It was generally considered the first recorded speculative bubble in history, until bitcoin’s precipitous climb in 2017. Contract prices for certain bulbs of en vogue tulips reached extraordinary levels; in some cases up to 10 times the annual income of a skilled craftsman. ‘Tulip Mania’ is often used as the benchmark for wild periods of speculation when asset prices decouple from intrinsic market value.